Here are two tales of police encounters, both by black men in America. One is by Esau McCaulley, my colleague who teaches New Testament at Northeastern Seminary. The other is by Garnette Cadogan, a writer friend who moved from Jamaica to the USA some years ago. In “Driving while Black,” Esau describes his experiences with the police as a black man driving in Alabama, his home state. He then contrasts this with his later (quite different) experiences in New England. Esau’s piece was published in July 2016 on an Anglican website called Covenant. In “Walking while Black,” Garnette describes his love of walking, which began on the streets of Kingston, Jamaica, when he was a schoolboy. He then describes his very different experience walking the streets of New Orleans, and later New York. 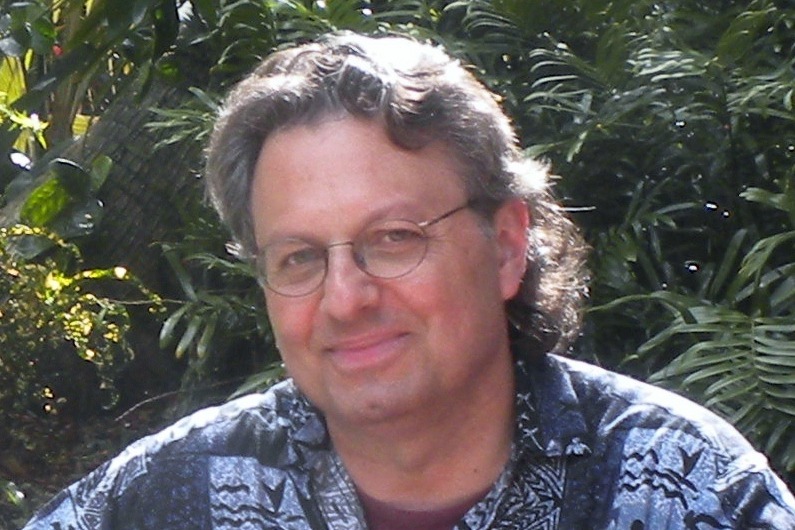 Garnette’s piece was originally published in October 2015 in the inaugural issue of Freeman’s (an anthology of writings collected by John Freeman); the theme of this issue was Arrival. The piece was re-published in July 2016 on the website of Literary Hub.and also in The Fire This Time: A New Generation Speaks About Race (Scribner, 2016), ed. Jesmyn Ward. Each of these is well worth reading. You can access them on the web—Esau’s here, Garnette’s here. Or you can download them as PDFs—Esau’s here, Garnette’s here. I’d be interested in your thoughts; and I’m sure the authors would be too. You can hear a PRI interview with Garnette Cadogan about his walking experiences here. And you can watch his TEDx talk on walking here.